Not long after giving Life to their first collaboration, Jake Gyllenhaal and Daniel Espinosa are getting ready to team up once more for something less tentacled and more earthbound. According to The Hollywood Reporter, Gyllenhaal has just boarded The Anarchists Vs. ISIS, which Espinosa will direct. The film is an adaptation of a recent Rolling Stone article about a real-life “ragtag group” of socialists (is there any other kind?) and other American outcasts who have been fighting along the YPG (Kurdish militia) against ISIS in Syria. 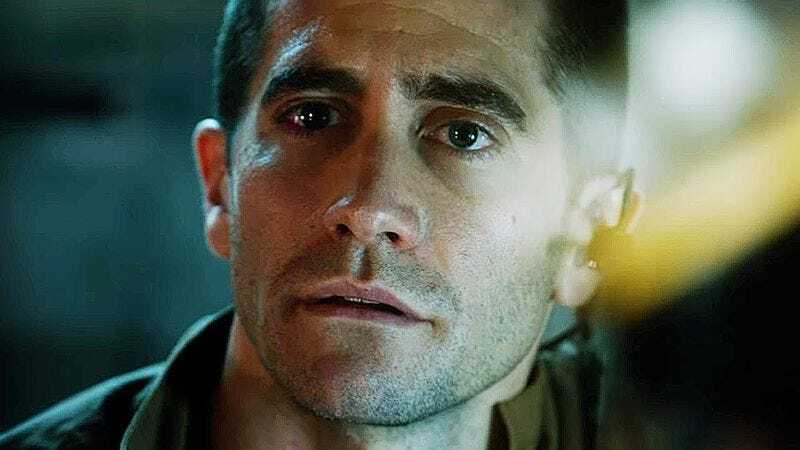 Gyllenhaal will presumably play one of the anarchists, and he’ll co-produce with Espinosa, Riva Marker, Michael Litvak, and executive producer Gary Michael Walters. The original article was written by Seth Harp, but there’s currently no word on who will pen the screenplay. The Anarchists follows in the steps of War Dogs, the Jonah Hill-starring film based off a 2011 Rolling Stone article about Miam gunrunners who got in over their heads.